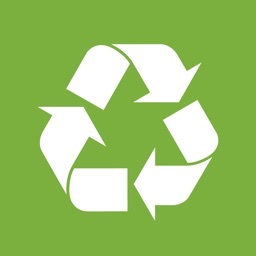 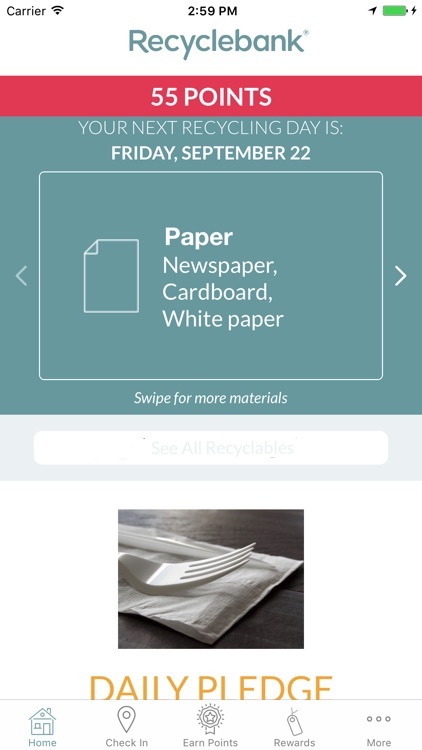 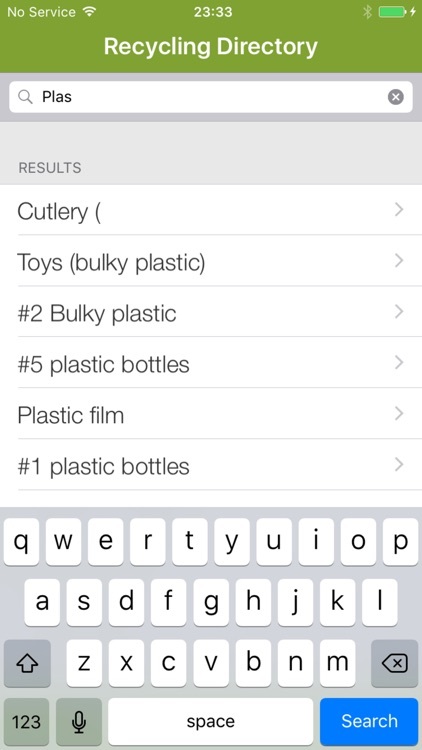 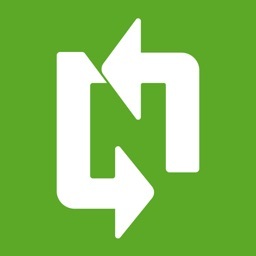 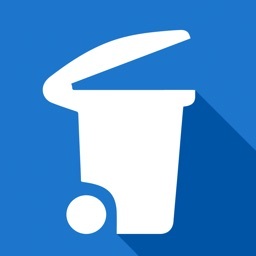 For those who want an app that helps determine what items can be recycled and where. 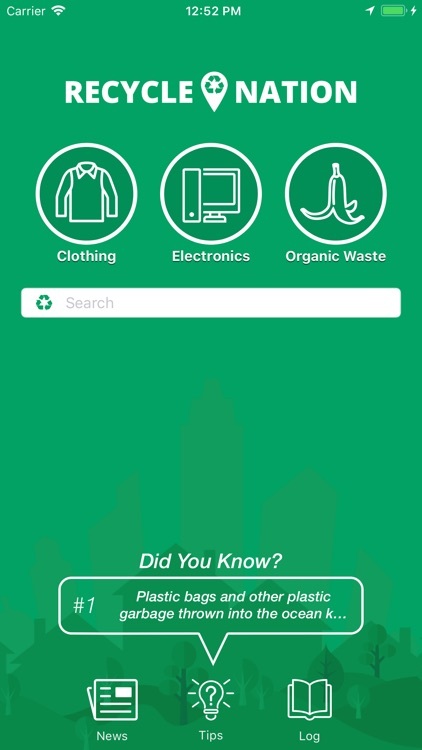 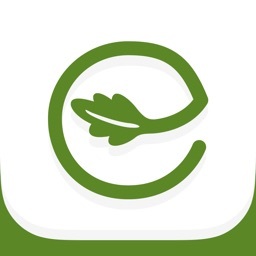 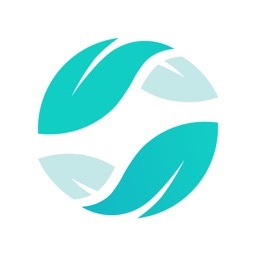 RecycleNation is an innovative mobile app designed to increase responsible recycling rates nationwide by making recycling easier for everyone involved. 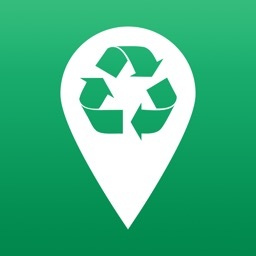 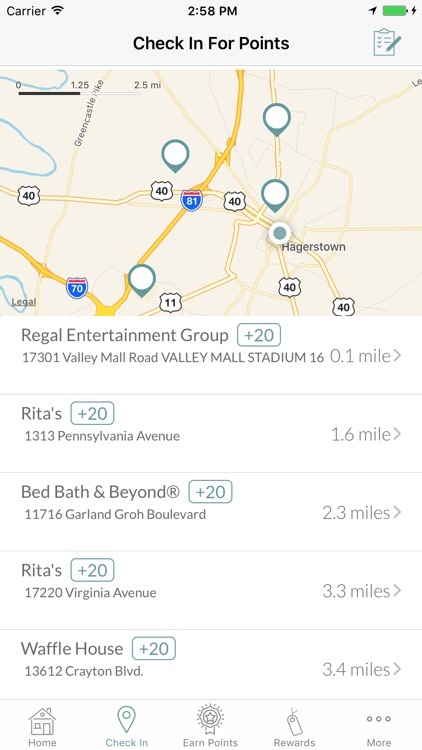 The location-based app enables users to search for recycling locations, find places to mail in items for recycling, share recycling tips with friends and family, view & track their environmental impact and much more! 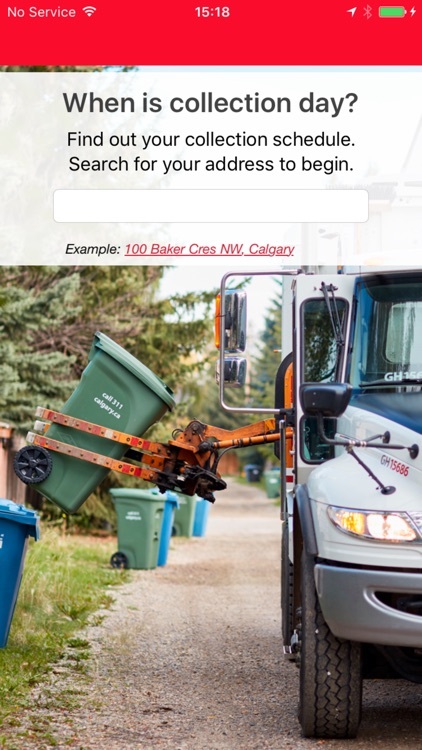 Never miss garbage day again! 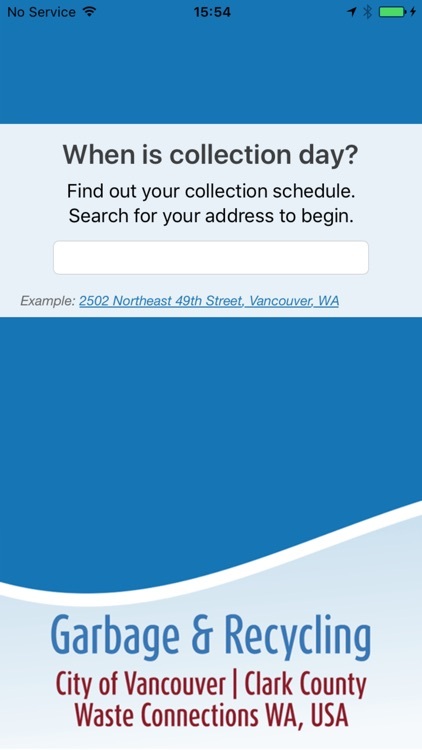 Receive customized waste and recycling reminders for Vancouver and all of Clark County, Washington using this app. 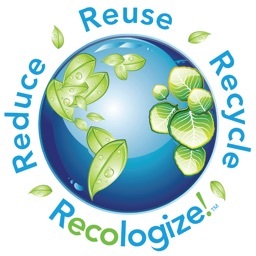 Plus, get fast and helpful information about how to dispose of garbage responsibly and recycle right. 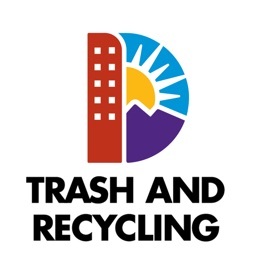 Trash and recycling schedules and reminders for City and County of Denver. 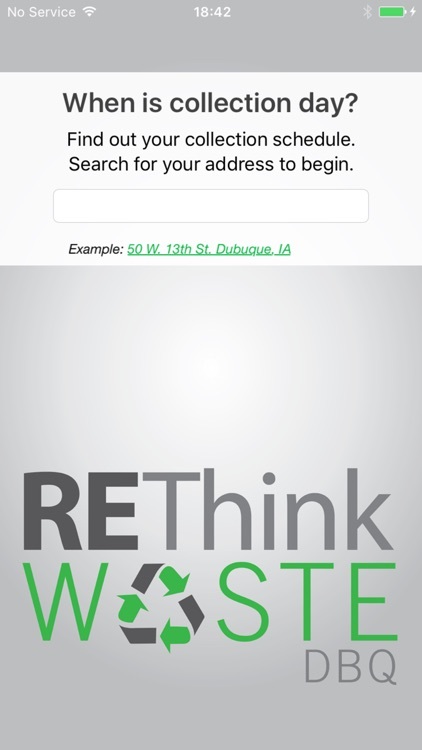 View your trash and recycling schedule and receive reminders all from within this app. 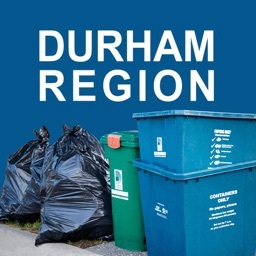 Garbage and recycling schedules and reminders for the Region of Durham. 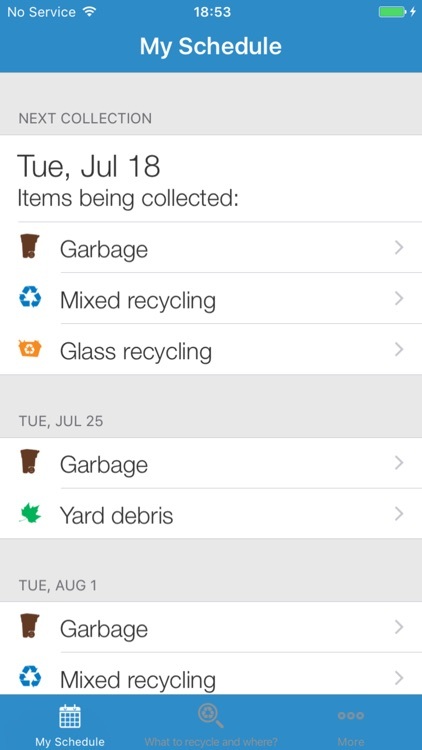 View your garbage and recycling schedule and receive collection notifications all from within this app. 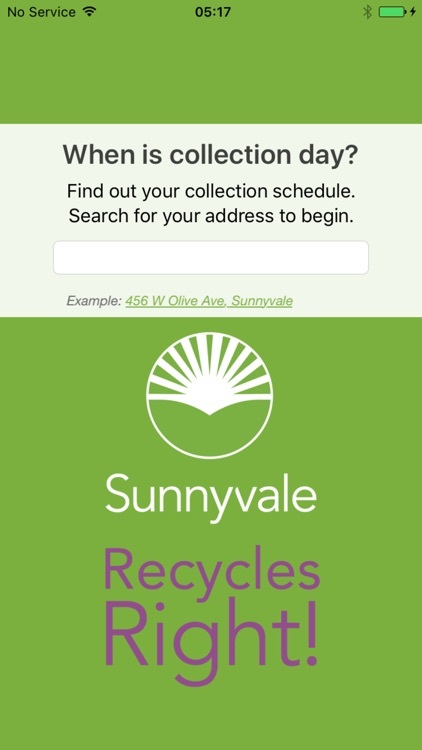 Garbage and recycling schedules and reminders for City of Sunnyvale. 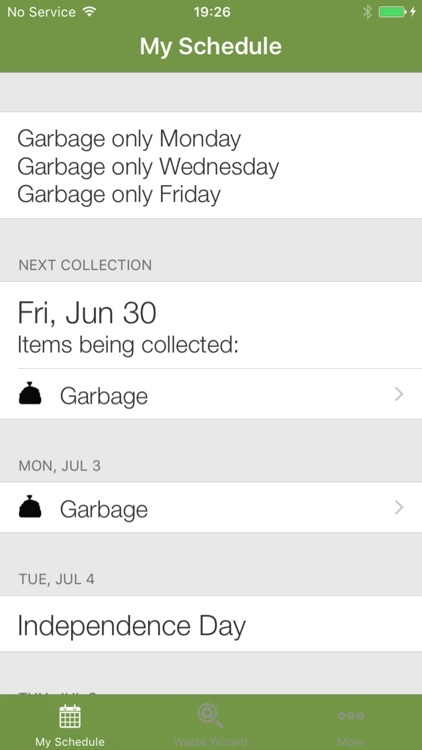 View your garbage and recycling schedule and receive collection notifications all from within this app. 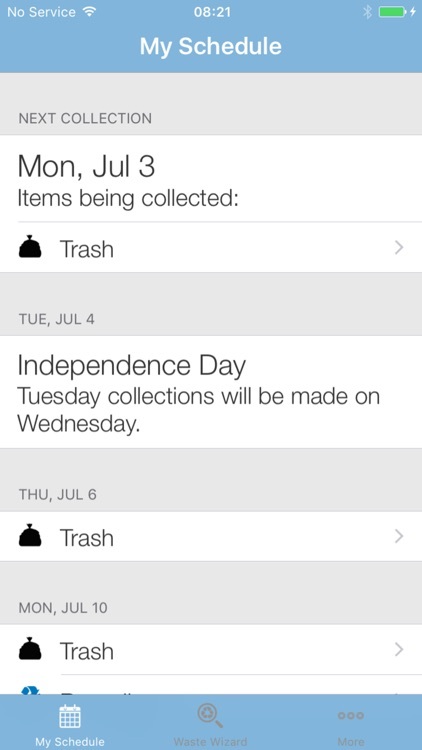 Never miss a trash day again! 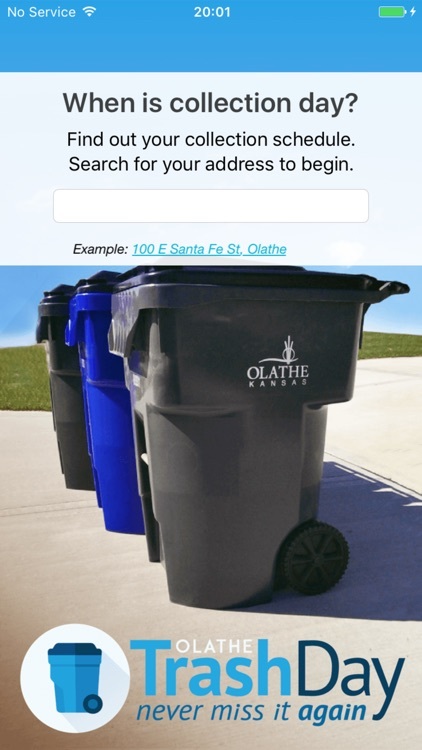 Receive customized waste and recycling schedules for the City of Olathe, KS. 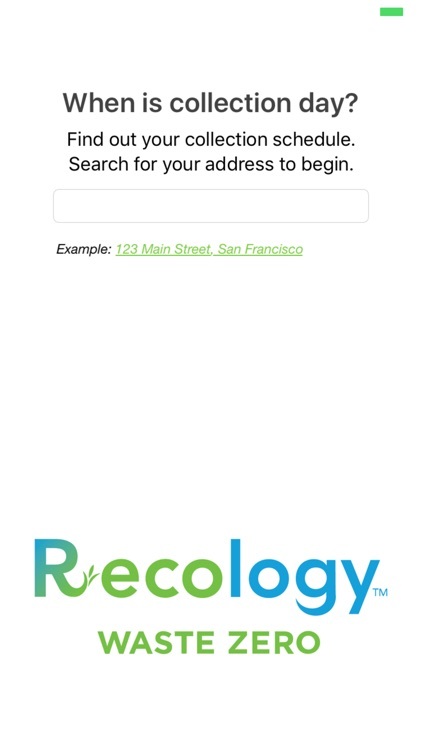 Receive collection reminders all from within this app. 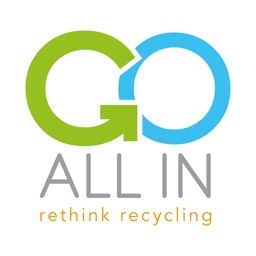 Plus, get helpful tips and information about trash, recycling, and responsible waste disposal. 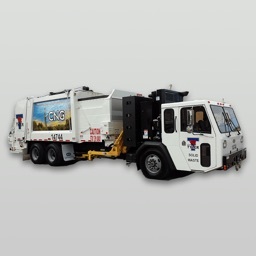 Garbage and recycling schedules and reminders for El Dorado Disposal. 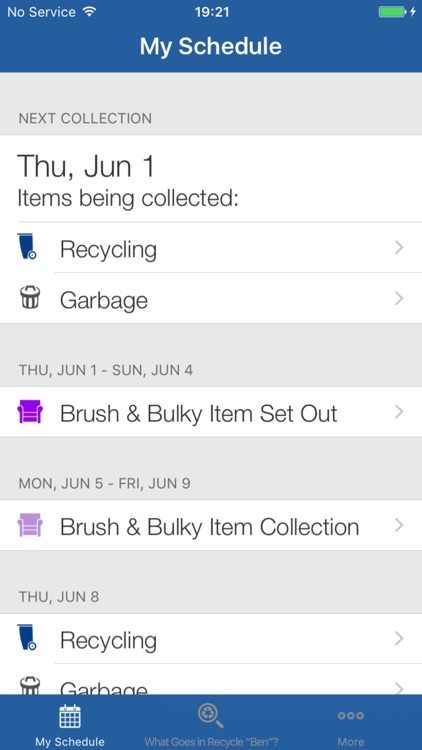 View your garbage and recycling schedule and receive reminders all from within this app. 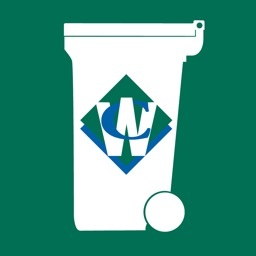 El Dorado Disposal is a Waste Connections company. 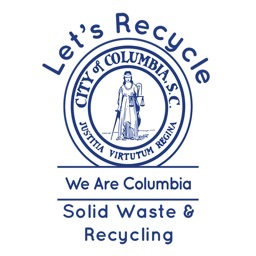 Garbage and recycling schedules and reminders for the City of Columbia, South Carolina. 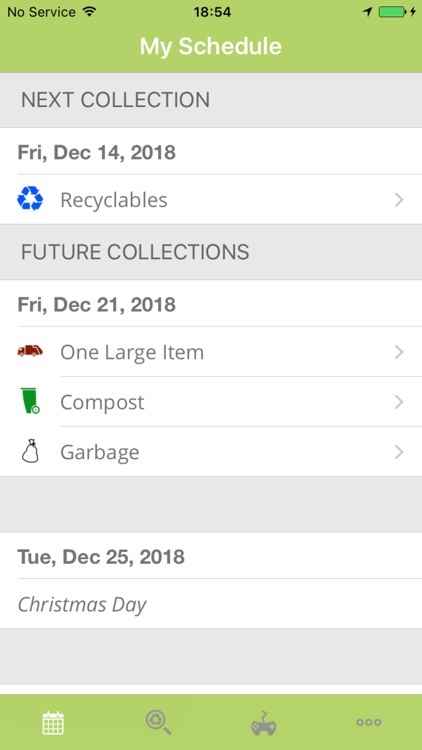 View your garbage and recycling schedule and receive collection notifications all from within this app. 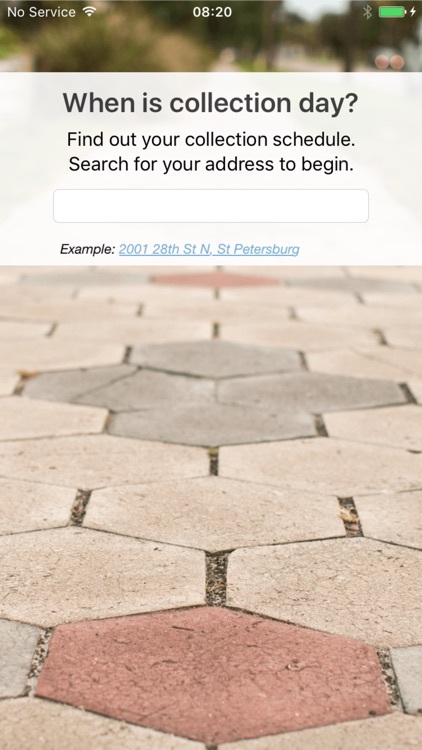 Garbage and recycling schedules and reminders for the City of St Petersburg, Florida. 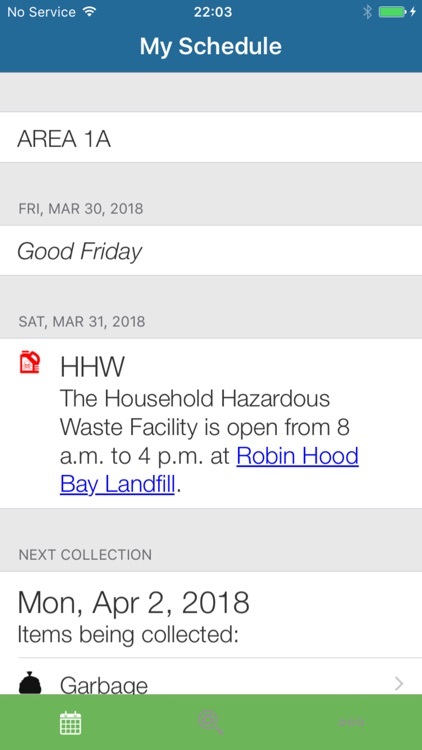 View your garbage and recycling schedule and receive collection notifications all from within this app. 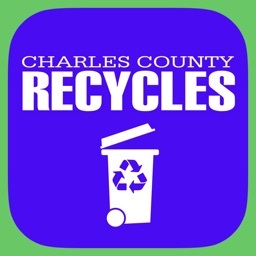 Recycling and yard waste schedules and reminders for Charles County, Maryland. 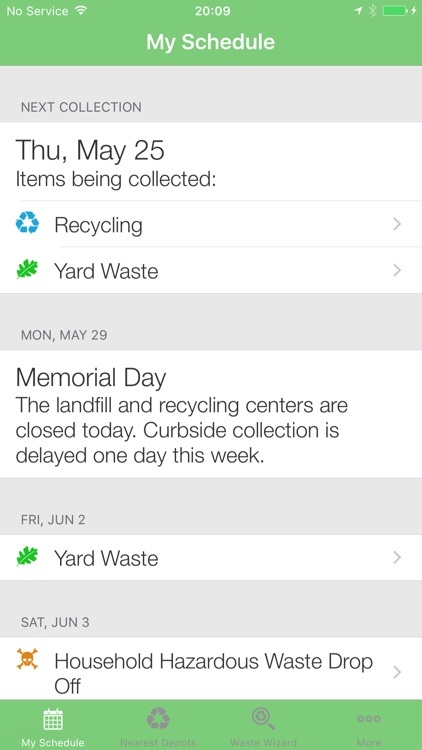 View your recycling and yard waste schedule and receive collection notifications all from within this app. 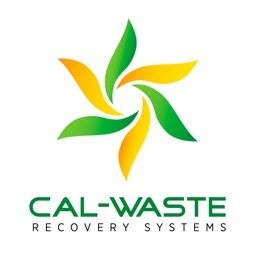 Recycling, yard waste and garbage schedules and reminders for Cal-Waste Recovery Systems. 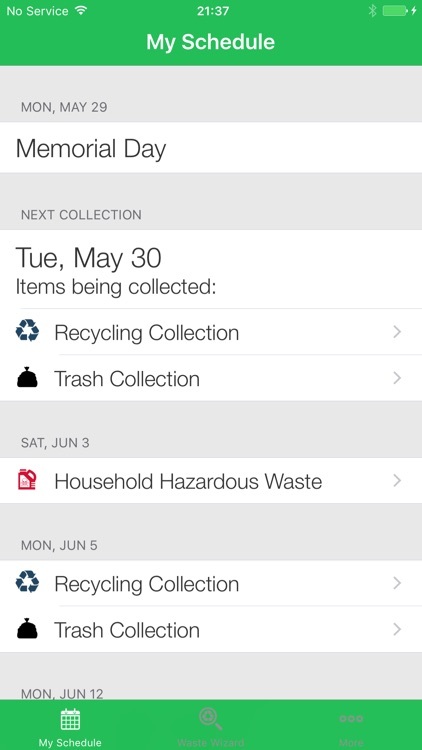 View your garbage and recycling schedule and receive collection notifications all from within this app. 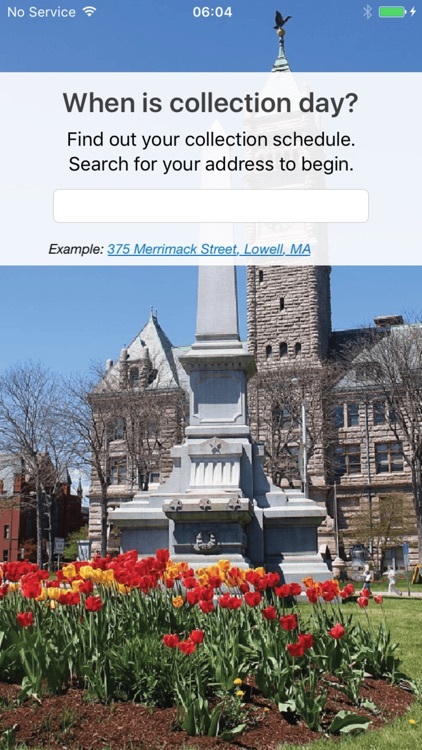 Garbage and recycling schedules and reminders for City of Newton, Massachusetts. 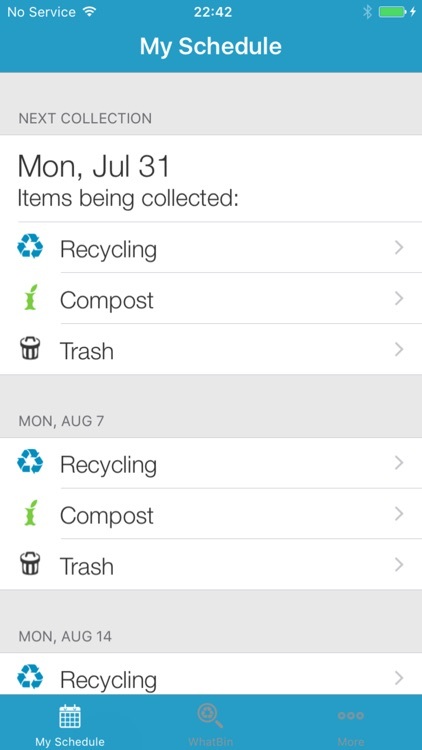 View your garbage and recycling schedule and receive collection notifications all from within this app. 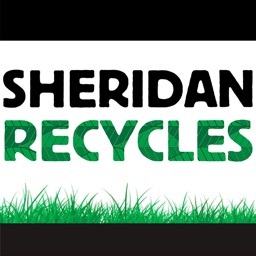 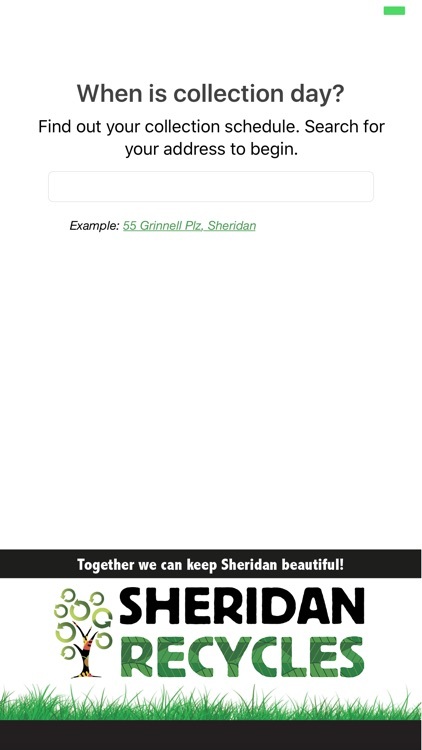 Recycling and garbage schedules and reminders for City of Sheridan, Wyoming. 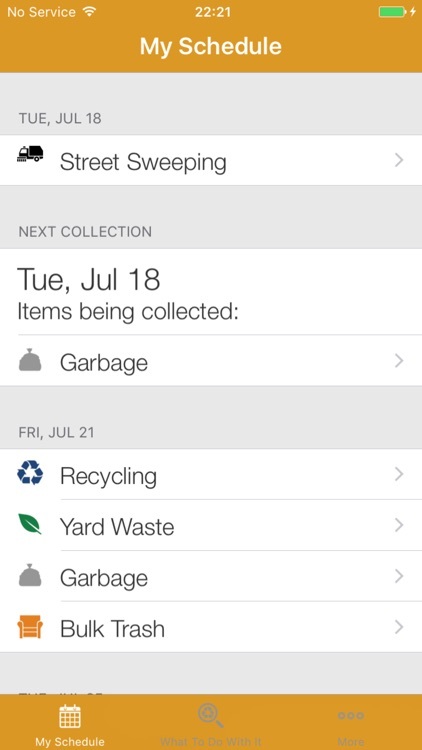 View your garbage and recycling schedule and receive collection notifications all from within this app. 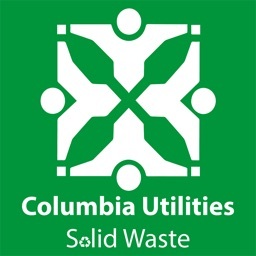 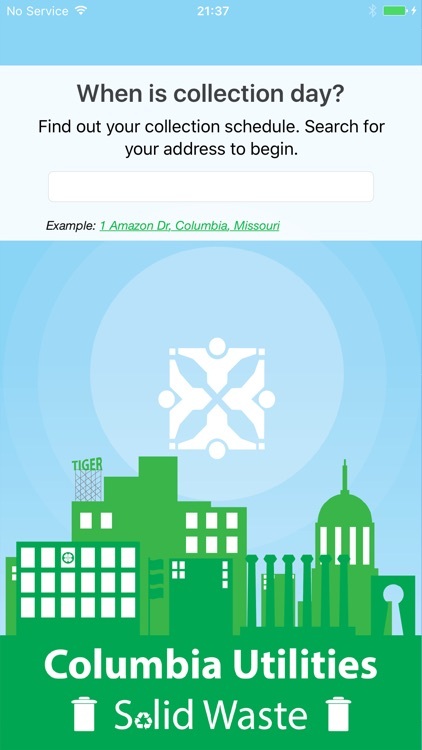 Trash and recycling schedules and reminders for City of Columbia, Missouri. 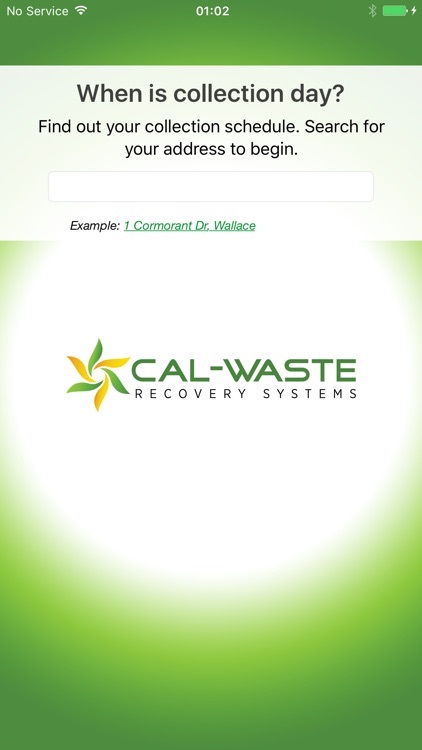 View your trash and recycling schedule and receive collection notifications all from within this app. 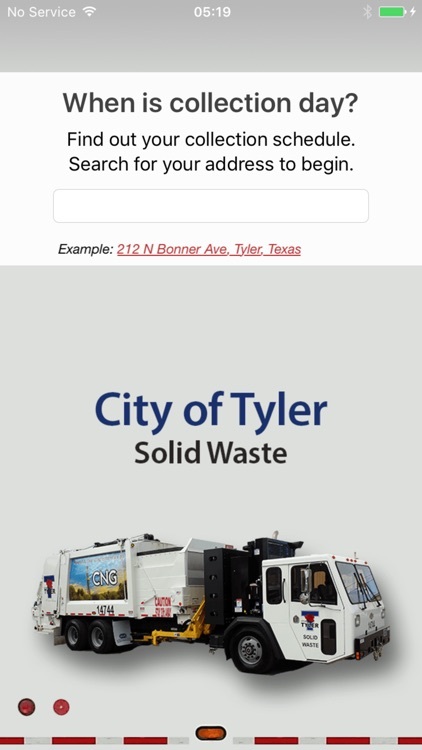 Garbage and recycling schedules and reminders for City of Tyler. 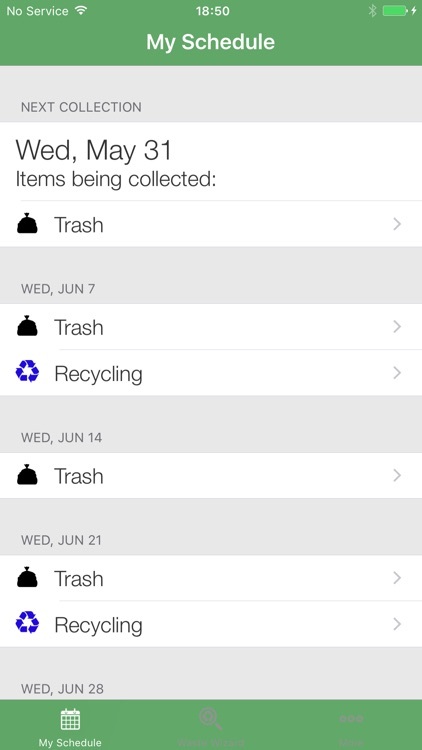 View your garbage and recycling schedule and receive collection notifications all from within this app. 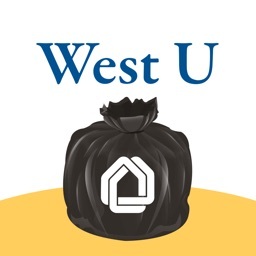 Garbage and recycling schedules and reminders for City of West University Place, Texas. 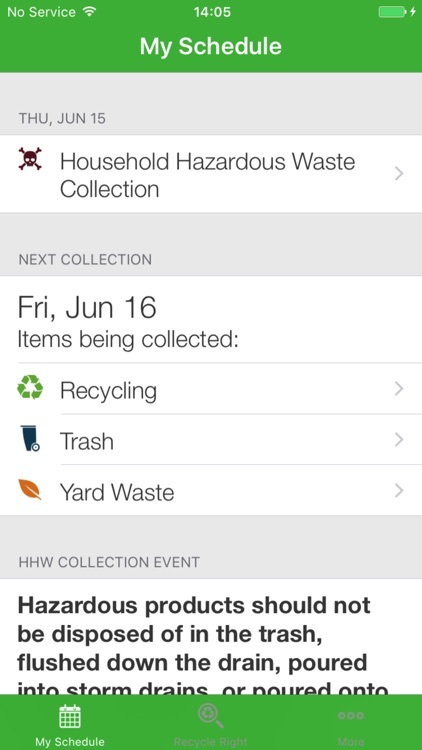 View your garbage and recycling schedule and receive collection notifications all from within this app. 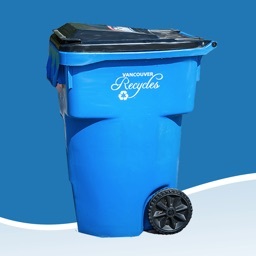 Recycling, green can and garbage schedules and reminders for District of North Vancouver. 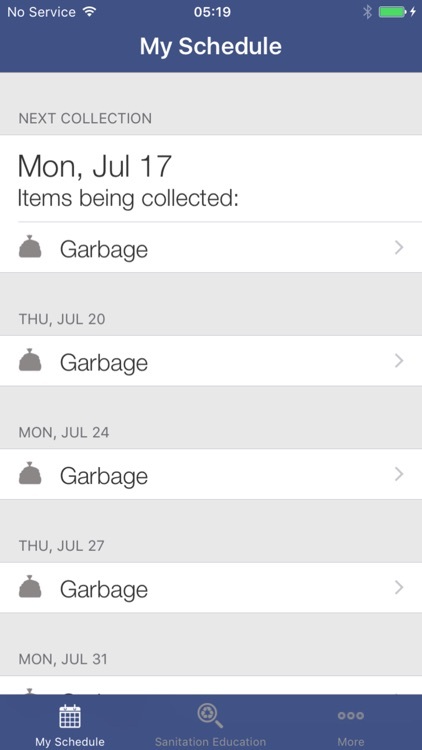 View your garbage and recycling schedule and receive collection notifications all from within this app. 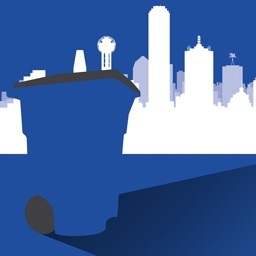 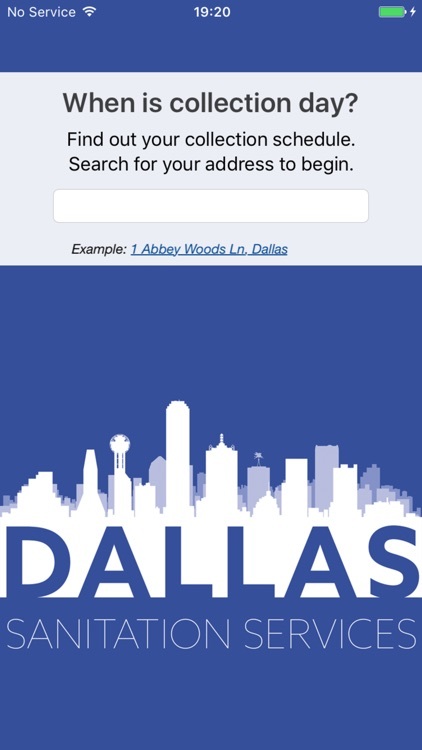 Garbage and recycling schedules and reminders for City of Dallas, Texas. 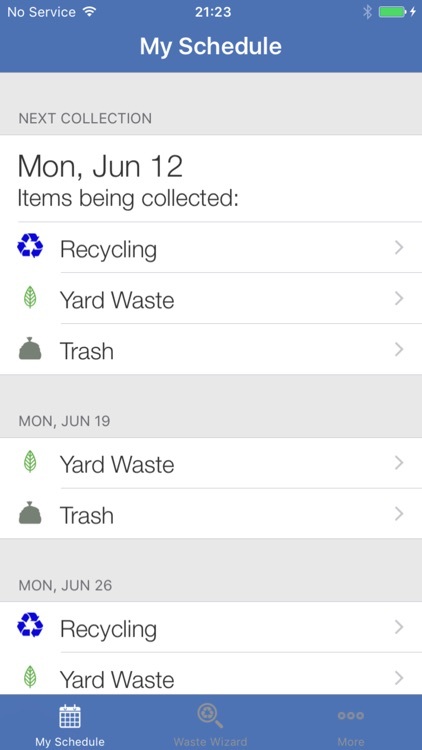 View your garbage and recycling schedule and receive collection notifications all from within this app. 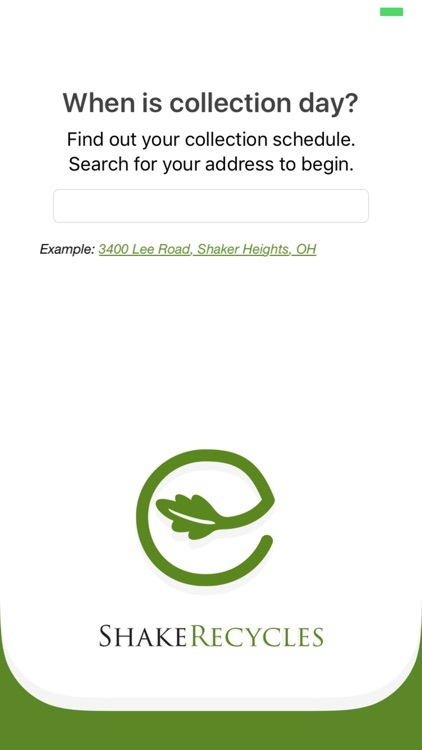 Garbage and recycling schedules and reminders for City of Shaker Heights, Ohio. 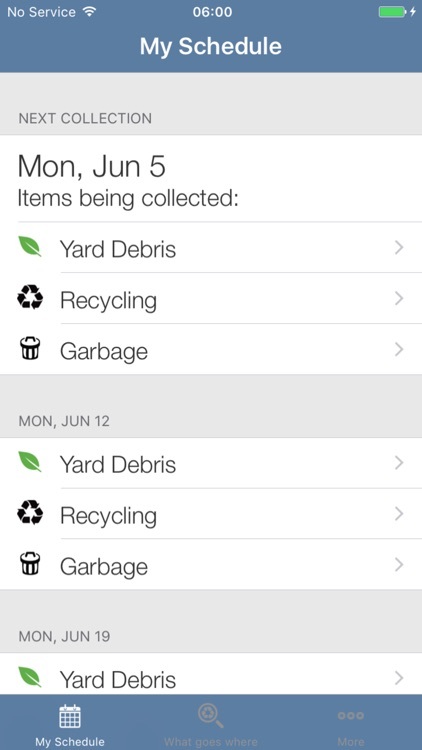 View your garbage and recycling schedule and receive collection notifications all from within this app. 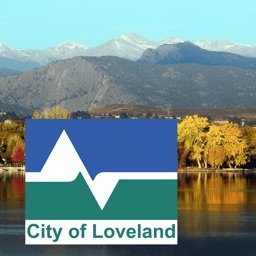 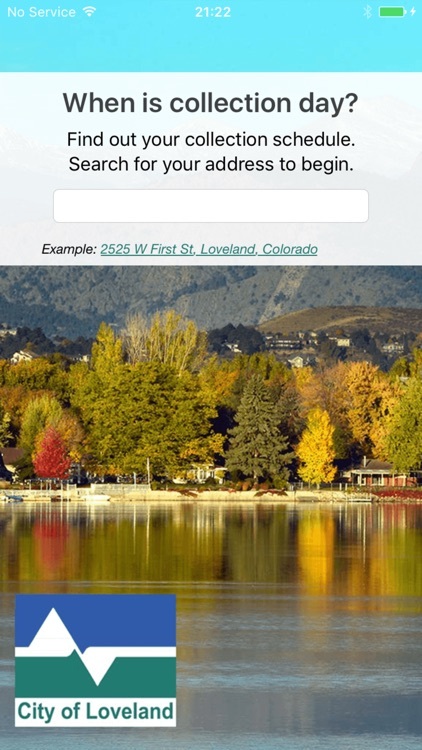 Garbage and recycling schedules and reminders for City of Loveland, CO. View your garbage and recycling schedule and receive collection notifications all from within this app. 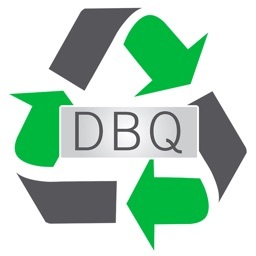 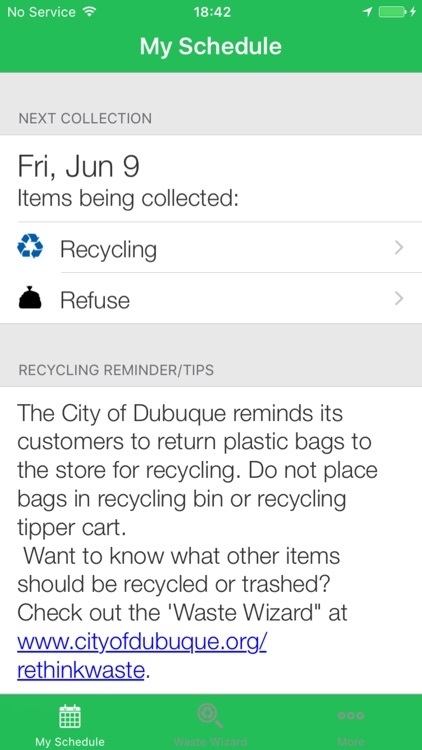 Refuse and recycling schedules and reminders for City of Dubuque, Iowa. 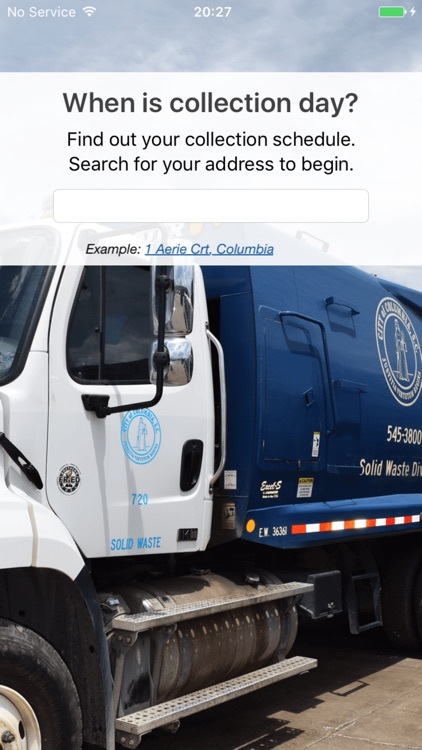 View your refuse and recycling schedule and receive collection notifications all from within this app. 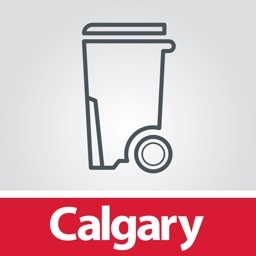 Recycling and garbage schedules and reminders for the city of Calgary. 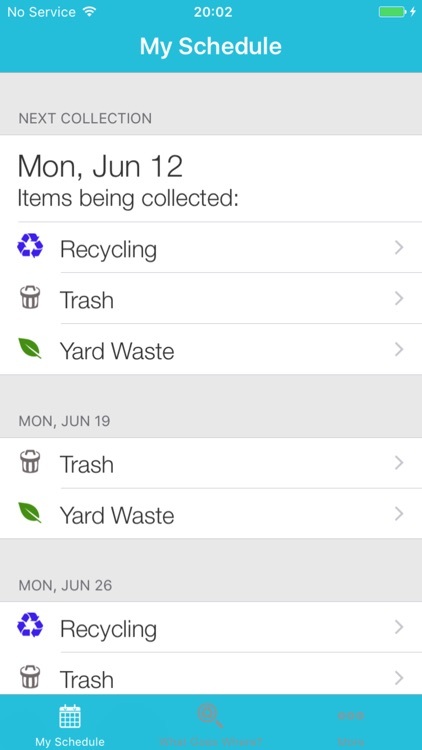 View your garbage and recycling schedule and receive collection notifications all from within this app. 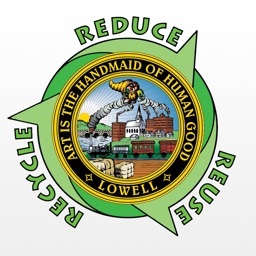 Garbage and recycling schedules and reminders for City of Lowell, Massachusetts. 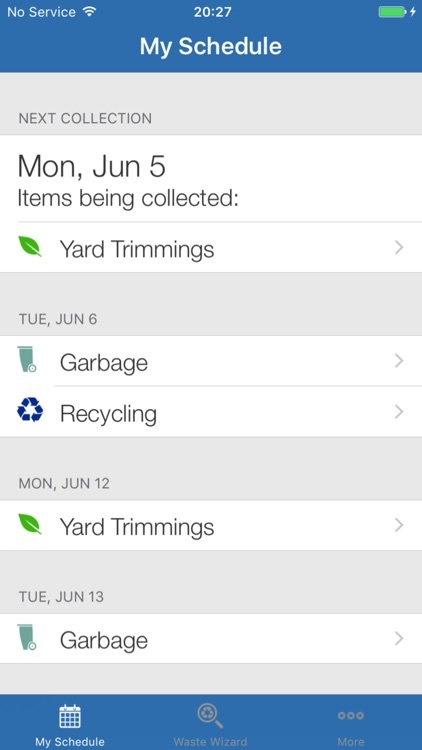 View your garbage, recycling and yard waste schedule and receive weekly reminders all from within this app. 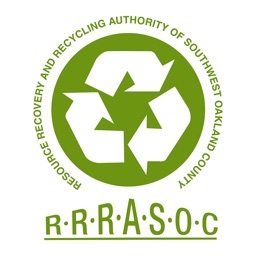 Recycling, household hazardous waste, electronic waste, and garbage information for RRRASOC (Resource Recovery and Recycling Authority of Southwest Oakland County), Michigan. 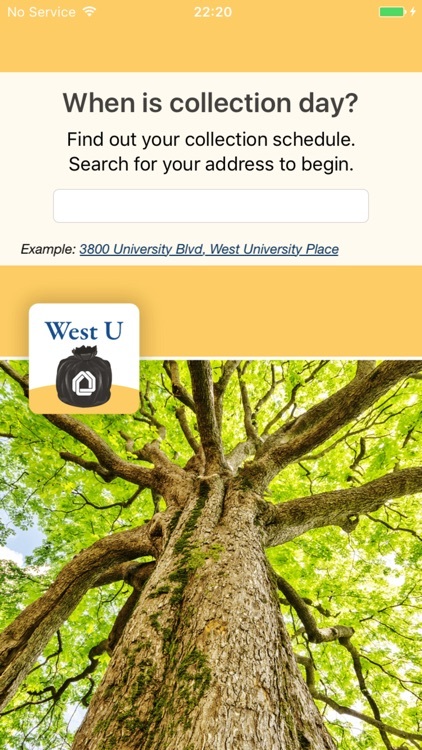 Serving the member communities of Farmington, Farmington Hills, Milford, Milford Township, Novi, South Lyon, Southfield, Walled Lake and Wixom. 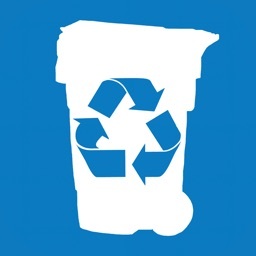 Garbage and recycling schedules and reminders for customers of Recology. 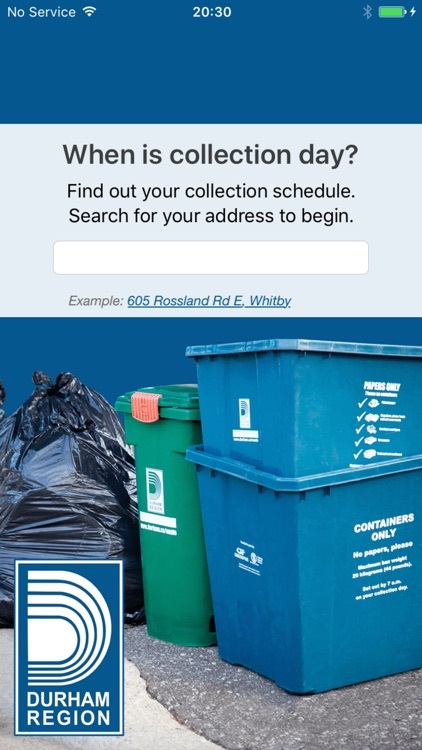 View your garbage and recycling schedule and receive collection notifications all from within this app. 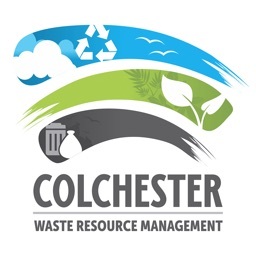 Garbage and recycling schedules and reminders for Colchester, Truro and Stewiacke's Residential Collection. 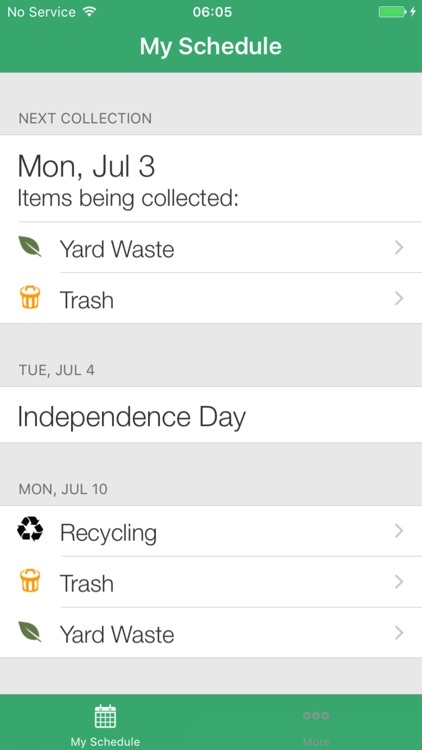 View your garbage and recycling schedule and receive reminders all from within this app. 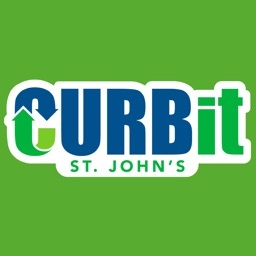 Garbage and recycling schedules and reminders for City of St. John's, Newfoundland. 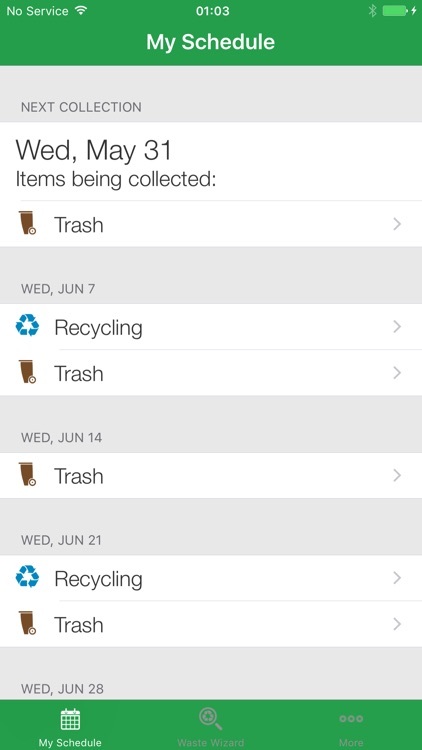 View your garbage and recycling schedule and receive collection notifications all from within this app. 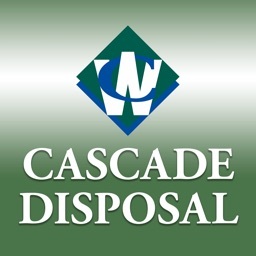 Garbage and recycling schedules and reminders for Cascade Disposal. 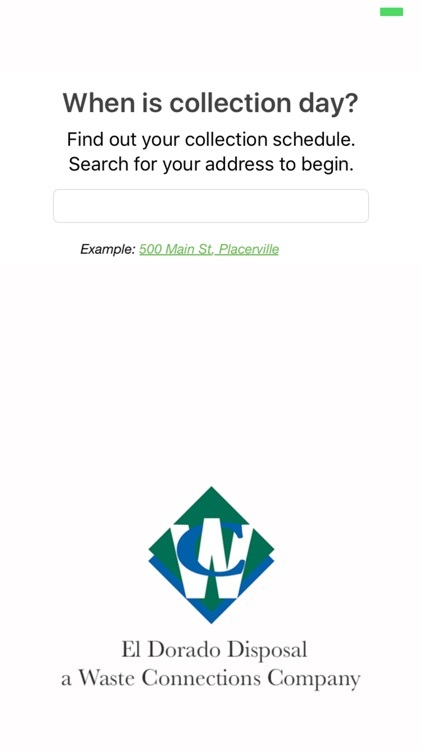 Serving the south side of Bend and Deschutes County. 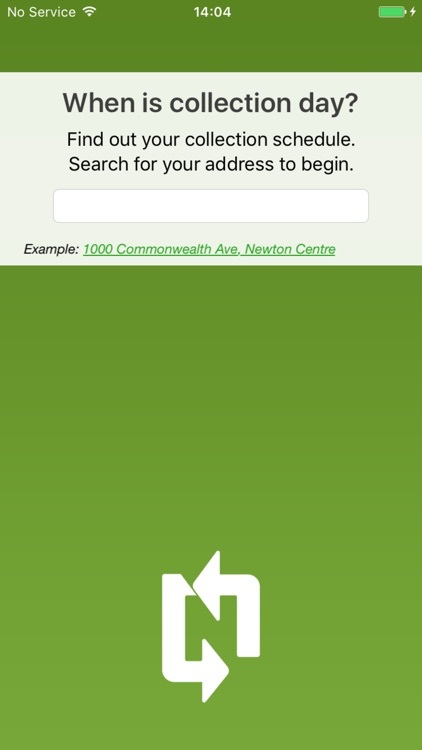 View your garbage and recycling schedule and receive collection notifications all from within this app. 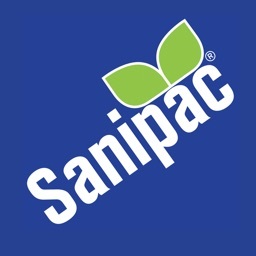 Recycling and trash schedules and reminders for Creswell, Eugene, Springfield, and Veneta Oregon; serviced by Sanipac. 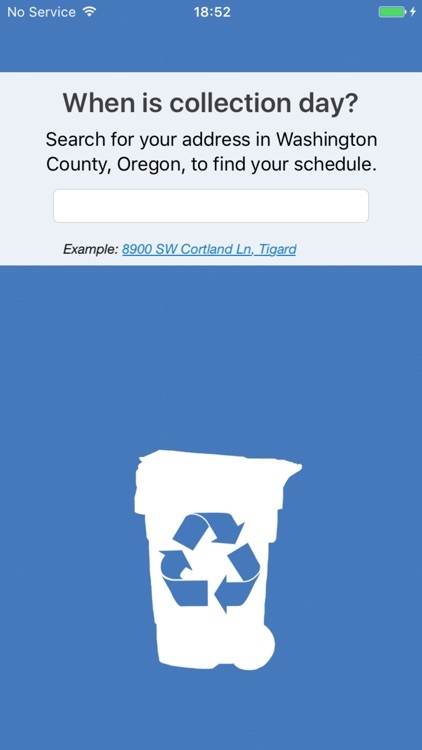 View your trash and recycling schedule and receive collection notifications all from within this app. 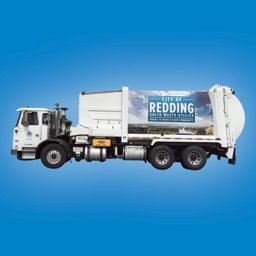 Recycling, yard waste and garbage schedules and reminders for the City of Redding, California. 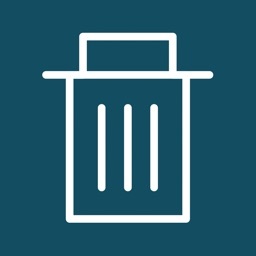 View your garbage and recycling schedule and receive collection notifications all from within this app. 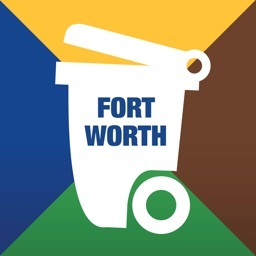 Garbage and recycling schedules and reminders for City of Fort Worth, Texas. 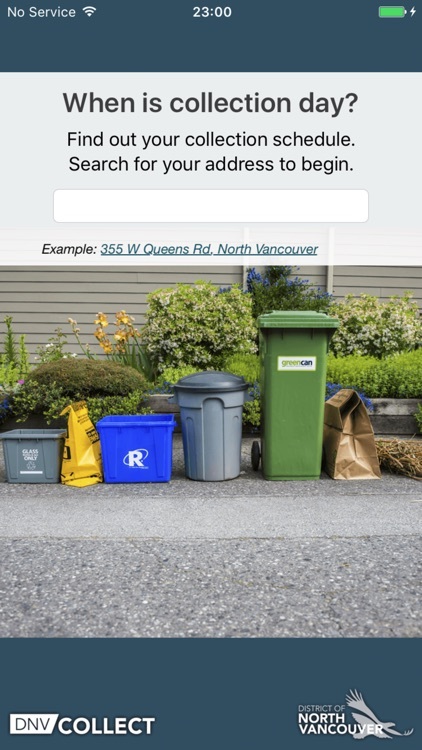 View your garbage and recycling schedule and receive collection notifications all from within this app. 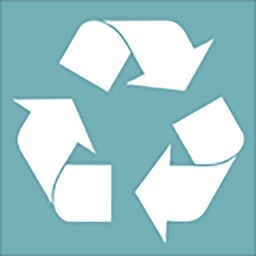 Find out how to reuse, recycle or properly dispose of anything in Scott County, Iowa! 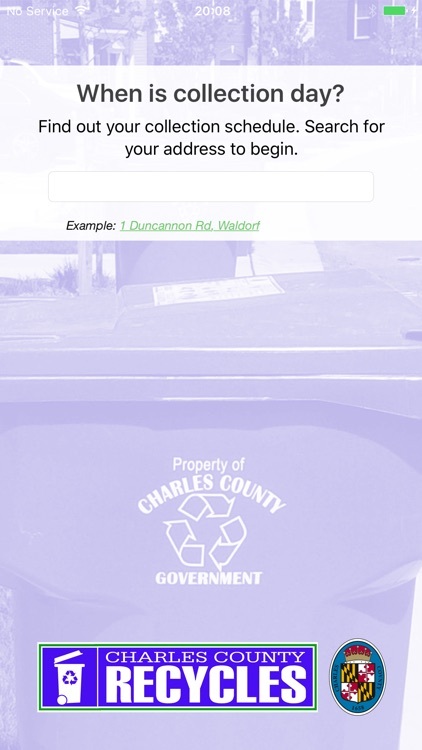 Bettendorf and Davenport residents can get their solid waste collection schedules, too. 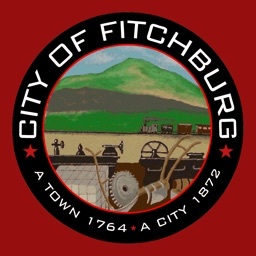 Rubbish and recycling schedules and reminders for City of Fitchburg, Massachusetts. 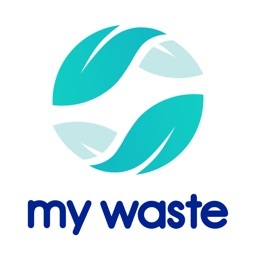 View your garbage and recycling schedule and receive collection notifications all from within this app. 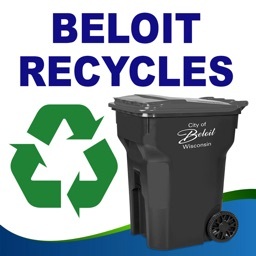 Garbage and recycling schedules and reminders for City of Beloit, Wisconsin. 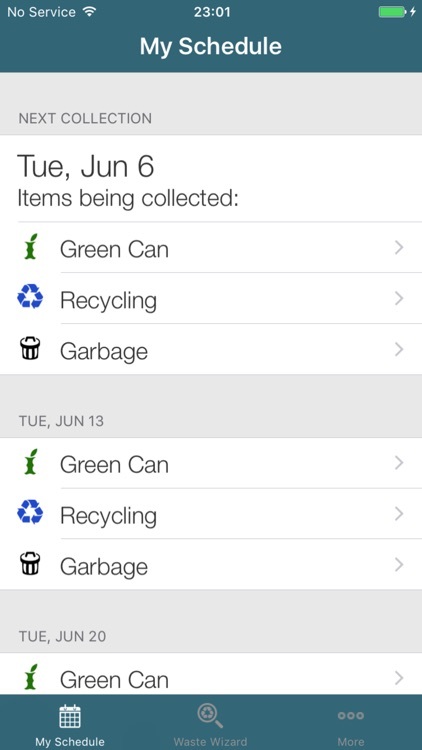 View your garbage and recycling schedule and receive collection notifications all from within this app. 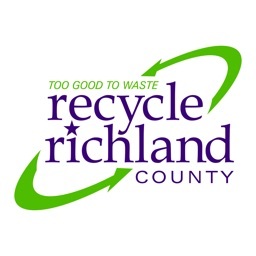 Garbage and recycling schedules and reminders for Richland County, South Carolina. 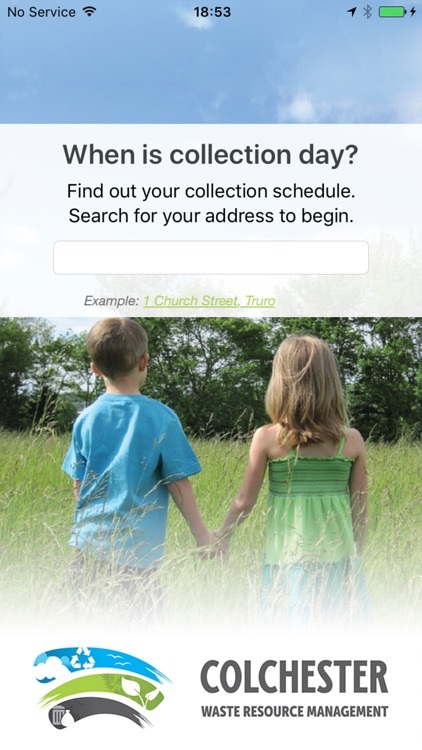 View your garbage and recycling schedule and receive collection notifications all from within this app. 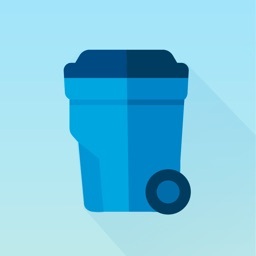 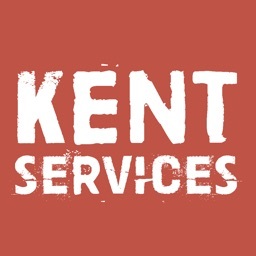 Garbage and recycling schedules and reminders for the Kent Regional Service Commission, New Brunswick. 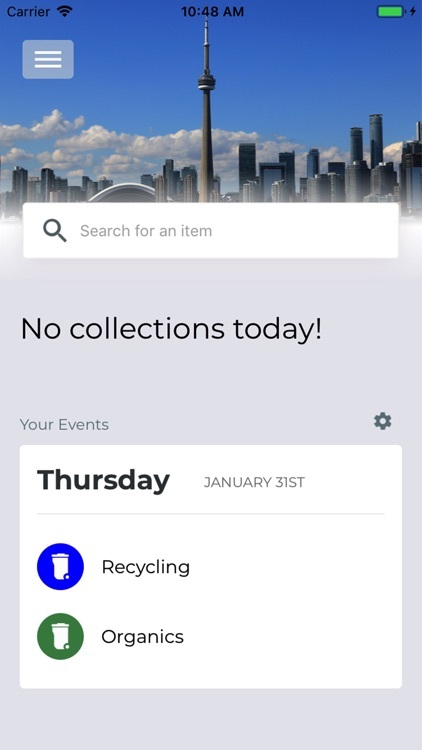 View your garbage and recycling schedule, receive collection notifications, and use the sorting tool to quickly find out what goes where, all from within this app. 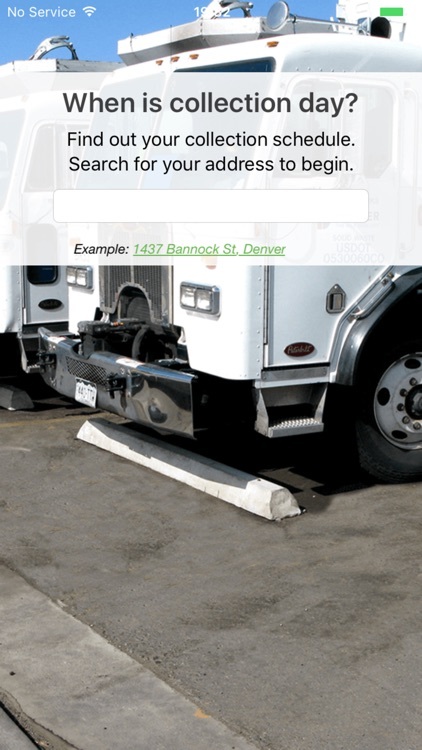 Receive emergency notifications too.